Daniels forthcoming album, Pieces of the Past, has been touted as some of his most mature music to date. The album, as Daniel tells it, has been influenced by some of the most meaningful moments of his past, which is easy to feel with the emotional journey this full length album delivers. 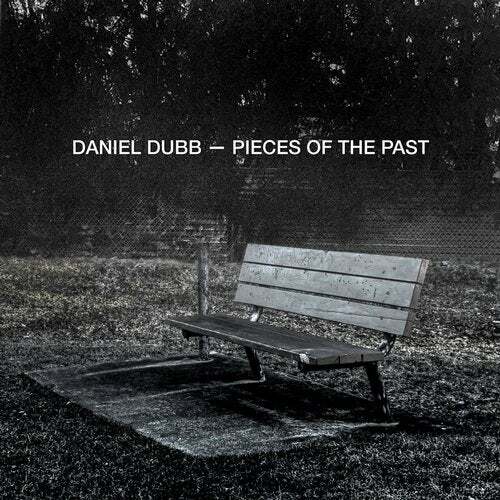 From smooth, beatless grooves, all the way through to his traditional, hip hop influenced sound, Pieces of the Past has something for everyone as well as an exciting taste of whats to come from Daniel Dubb.